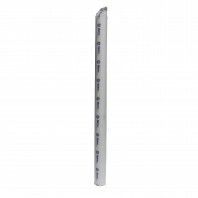 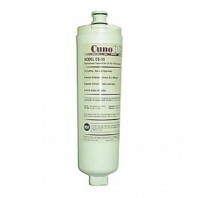 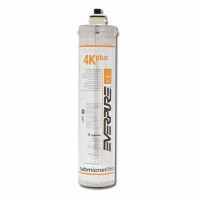 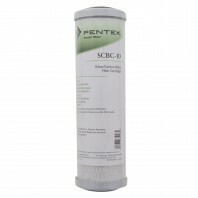 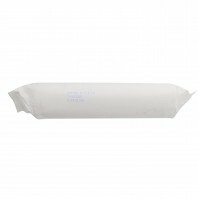 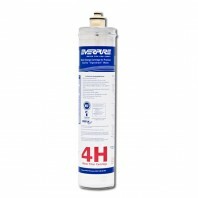 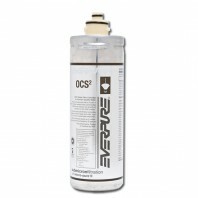 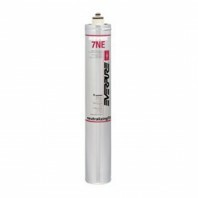 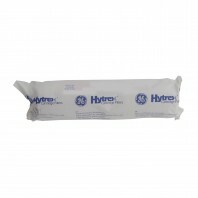 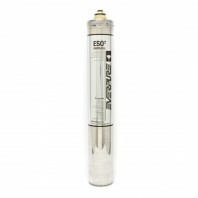 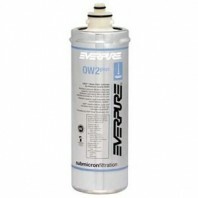 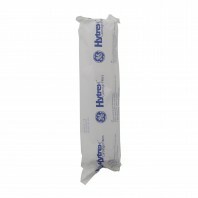 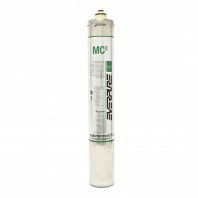 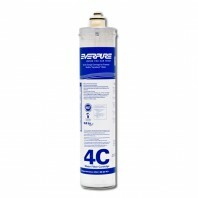 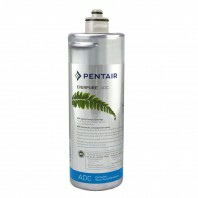 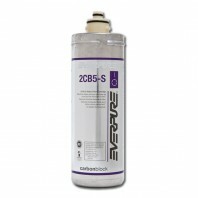 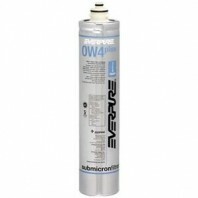 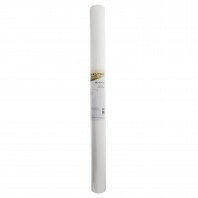 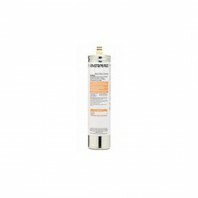 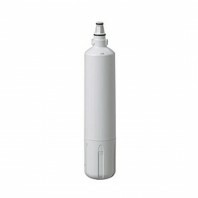 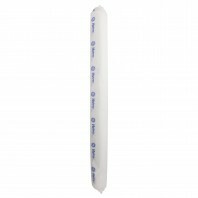 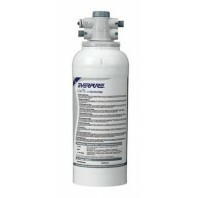 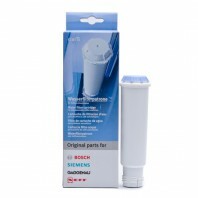 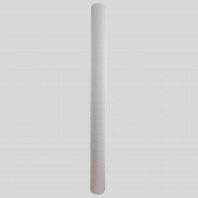 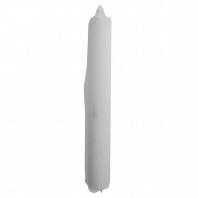 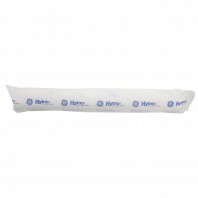 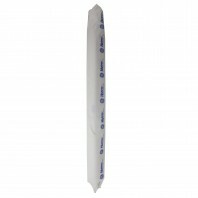 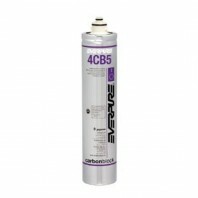 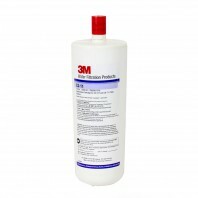 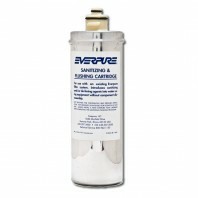 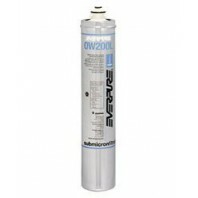 Need a new replacement water filter cartridge for your commercial water filtration system? 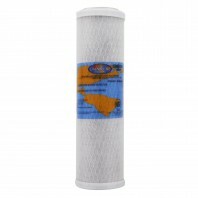 Discount Filter Store has you covered. 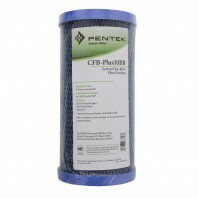 Choose from some of the industry’s top commercial water filter brands including, Pentek, Omnipure, Purtrex, Manitowoc, with a variety of filter medias, including activated carbon blocks, granular activated carbon, pleated fabric, polypropylene, semi-permeable membrane, and more. 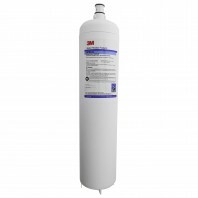 With over 180+ sizes, brands, and styles of commercial water filter cartridges you’re guaranteed to find a water filter cartridge to meet your systems exact needs. 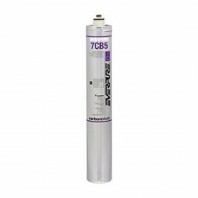 Looking for more than commercial water filters, check out our huge selection of household water filters, which includes everything from faucet filters to shower filters, and everything in-between. 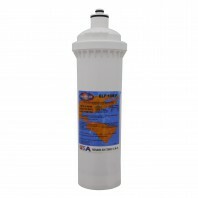 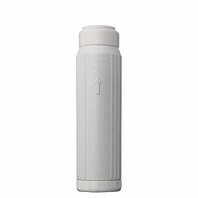 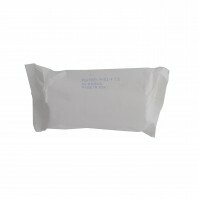 Note: At DiscountFilterStore.com all of our replacement countertop water filters are backed by our 100% No Worries Price Match Guarantee, which means we guarantee you’ll get the lowest price or we’ll match the competitors’ lower price, we guarantee it.